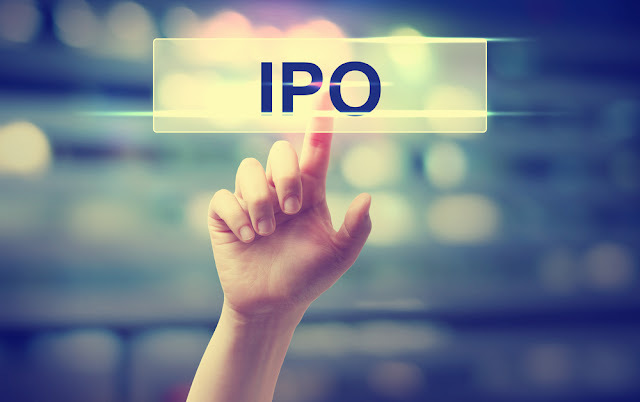 Should you Invest in Apex Frozen Foods Ltd IPO??? So is it a good bet to invest in Apex? Let’s unravel the truth. Apex Frozen Foods Ltd is a company engaged into aquaculture products. They are integrated producers and exporters of frozen shrimps or prawns as we generally know it. I guess we have not seen such an industry in the market yet apart from Venkys which is into Chicken products. So surely it is an interesting company to look into. But how much interesting is something we shall find out. The company exports majorly to USA, UK and various other European Countries. Set up in Andra Pradesh they commenced operations in 1995 and in 22 years the company has grown to have a net worth of Rs 91.63 Crs as on 31.12.2016. Apex Frozen Foods Ltd is a family run venture with Mr. Karuturi Satyanarayana Murthy and Mr. Karuturi Subrahmanya Chowdary the father and son duo as the promoters. They are 61 and 37 years old respectively. 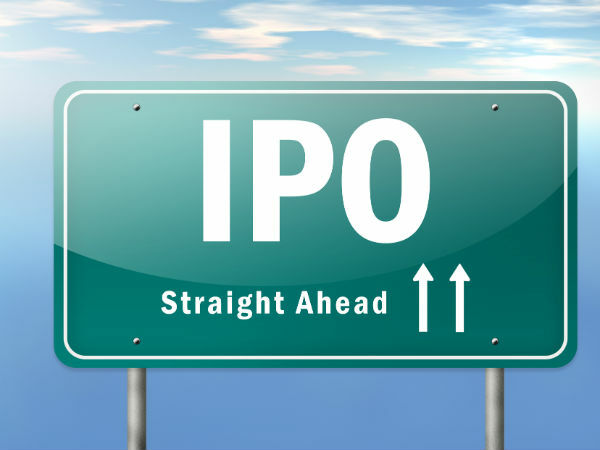 The issue is partly a fresh issue and partly a Offer for Sale by the promoters . Of the total issue of Rs 152.25 Crs, Rs 23.375 Crs shall be an Offer for Sale and the remaining Rs 126.875 Crs will be utilised by the company. Looking into the objects it seems that the company is serious in expanding its business. No matter what the above signify, if the company is not having solid financials to back it up, it’s of no use. 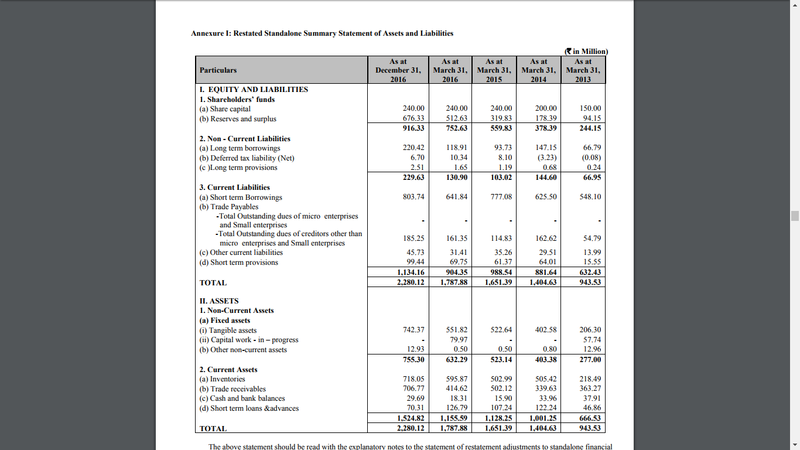 So let’s look inside the hood and understand what’s the financials of the company looks like. 1) The company has seen a steady growth in networth from Rs 24.415 Crs as on 31.03.2013 to Rs 91.633 Crs as on 31.12.2016. However for a company with such high sales the growth is not really up to the mark. However looking at the balance sheet of Venkys till 2015-16, I would say it’s a marvellous growth. 2) The company’s non current liability stands at Rs 22.963 Crs as on 31.12.2016 but including the short term borrowings of Rs 80.374 Crs it comes to Rs 103.337 Crs which is high when compared to the networth of Rs 91.633 Crs. However since short term borrowings are part of any normal business we can say the company is still doing well. 3) Company has decent amount applied in Fixed Assets at Rs 75.53 Crs as on 31.12.2016 and with the new facility coming up this will go much higher. 4) One thing that really catches my eye is that the company has a huge amount locked in its working capital. Rs 71.805 Crs of inventory and Rs 70.677 Crs of Debtors yet to be realised as on 31.12.2016. This seems to be a normal event in companies of this industry when looking at Venkys. 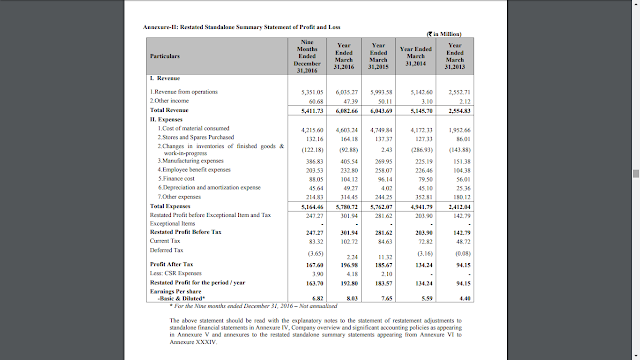 5) Now looking into the Profit and Loss A/c, we see that the company has had good growth in its revenues from Rs 255.271 Crs in FY 2012-13 to Rs 603.527 Crs in FY 2015-16 and on to Rs 535.105 Crs in 9 monthly of FY 2016-17 alone. 6) Total profit for the company in FY 2015-16 was Rs 19.28 Crs which is hardly 3.2% of turnover. Apex Frozen Foods Ltd seems to be struggling. Their struggle with working capital is clearly visible here. However looking at Venkys, Apex Frozen Foods seems to have a dream run. Venkys has given a Net Profit Ratio of less than 2% in FY 2015-16. Now I know your question would be then why Venkys is up so much. Well Venkys has shown some very good numbers in FY 2016-17 and in Q1 of FY 2017-18. The company’s EPS for FY 2015-16 was Rs 8.03 which means that at Rs 175 the PE of the company shall be around 22 times. Taking numbers of the 9 months of FY 2016-17 the EPS is 6.82. Annualising this EPS the total EPS could be around 9.09 and thereby making the PE come down to 19.25 times. Now looking at what Venkys was in 2015-16 and taking a market rate of Rs 500 per share then, with a EPS of Rs 21.19 the PE comes to be around 24 times which is very much inline with the valuations of Apex Frozen Foods Ltd. 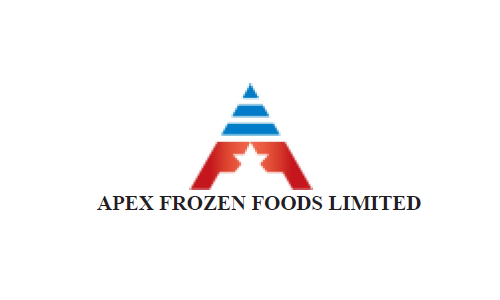 So after looking into the financials and its strong peer we would say that Apex Frozen Foods Ltd is a “subscribe”.